CASPER, WYO – Aug. 9, 2018 – Terex Cranes strengthens its distributor network with the appointment of Wyoming Machinery Company as an authorized mobile crane equipment distributor throughout the State of Wyoming. With headquarters in Casper, Wyoming Machinery Company delivers excellent equipment sales and after-the-sale support for customers from four strategic locations throughout the state. Adding the mobile Terex and Demag crane lines allows Wyoming Machinery Company to better serve its customers’ material handling needs for the construction, refining, oil & gas, energy, utility, shipping, transportation, quarrying and mining markets. The full Terex Cranes mobile equipment line, including Demag all terrain and crawler cranes and Terex boom trucks and crawler, all terrain, rough terrain, and truck cranes, is now available to Wyoming Machinery Company customers. To fill immediate market needs, the distributor is taking delivery of the Terex® BT 28106, Crossover 4500L, and Crossover 8000 boom trucks offering 28-US-ton , 45-US-ton, and 80-US-ton (25 ,40.8, and 80 t) class capacities respectively. Tracing its roots to Casper in1969, Wyoming Machinery Company has stayed true to its commitment to provide the best possible customer support for nearly 50 years. Wyoming Machinery Company lives every day by five uniting core values – Safety, integrity, Commitment, Excellence and Teamwork. To provide the same level of support to all areas of the state, Wyoming Machinery Company also operates from facilities in Cheyenne, Gillette and Rock Springs. 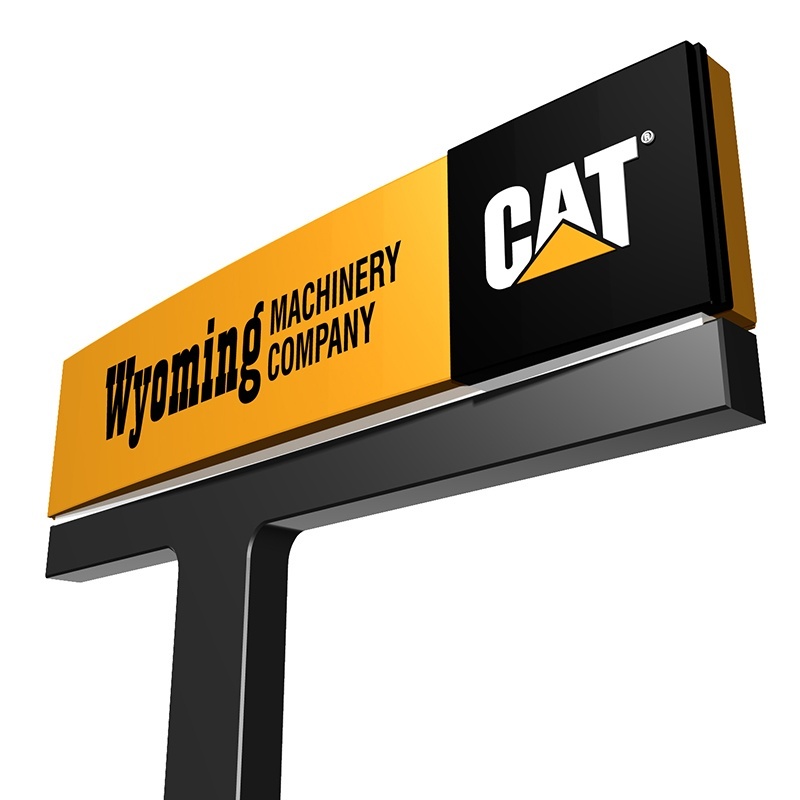 For more about Wyoming Machinery Company, follow this link: www.wyomingcat.com.